We offer a huge selection of Bath and Body Care products. Everything you need and lots more to discover. 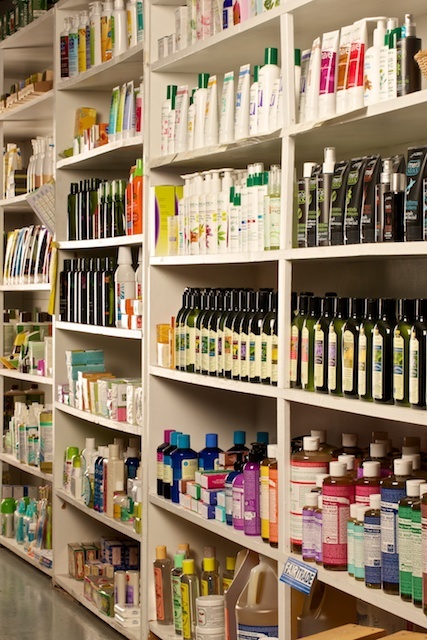 Many of the Body Care products we carry are all-natural and organic. So, they're good for you, your family, and the environment. Stop in and immerse yourself in a higher quality of personal care today! You won't find a bigger selection of Burt's Bees anywhere around, and we're well stocked with personal care products for the whole family. Whether you need every day soaps and shampoos, or are looking for a special gift, we have something for everyone.